The 2017 Apra-MN Spring Conference will be held on Wednesday, May 24, featuring keynote speaker R.T. Rybak. 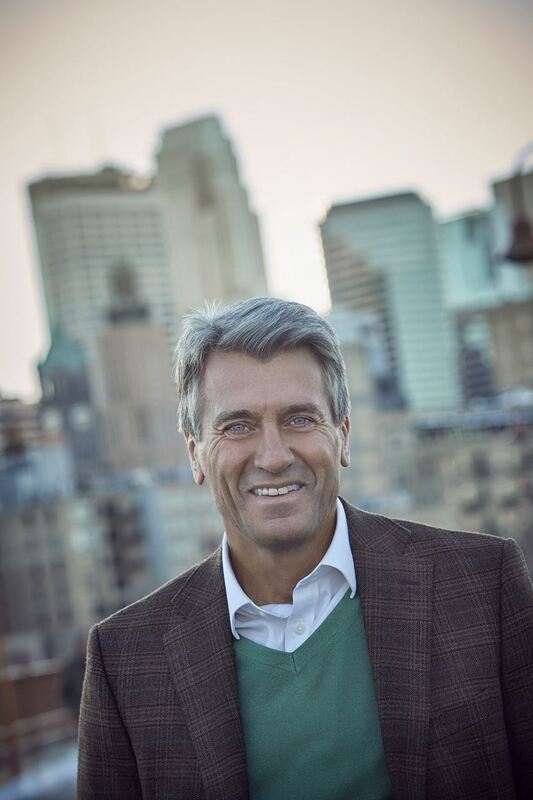 R.T. Rybak has served as President and CEO of The Minneapolis Foundation since 2016. As leader of one of the oldest and largest community foundations in the country, Rybak oversees the management of nearly $700 million in assets and the average annual distribution of more than $50 million in grants. Before leading The Minneapolis Foundation, Rybak served as executive director of Generation Next, a coalition of civic, business, and school leaders focused on closing the educational opportunity gap in Minneapolis and Saint Paul. Prior to that, he served as mayor of Minneapolis from 2002 to 2013. Rybak is the author of "Pothole Confidential," a memoir about his 12 years as mayor of Minneapolis. A Minneapolis native, Rybak spent almost 30 years working in journalism, commercial real estate, publishing, and the Internet. He and his wife Megan O’Hara, have two grown children. Putting Mid-Level on Your Radar: Helping often-overlooked donors take flight. A $20 cancellation fee will be applied for cancellations through May 15 at 4 p.m. Cancellations will not be accepted after 4 p.m. on May 15. 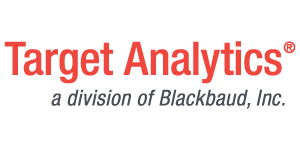 Thank you to our Gold Sponsors, iWave Information Systems and Target Analytics!